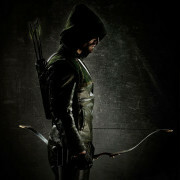 The CW has released new promo art for Arrow. 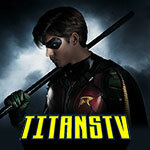 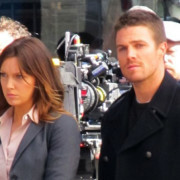 Another Official Promo Image From Arrow; Timeslot Possibly Revealed? 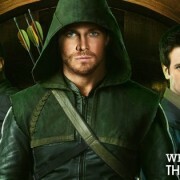 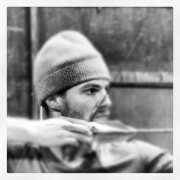 Another image of Stephen Amell from Arrow has surfaced. 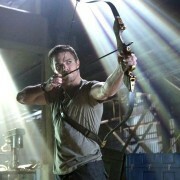 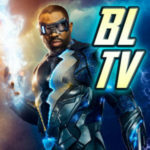 Arrow has landed a spot on The CW’s 2012-2013 schedule.